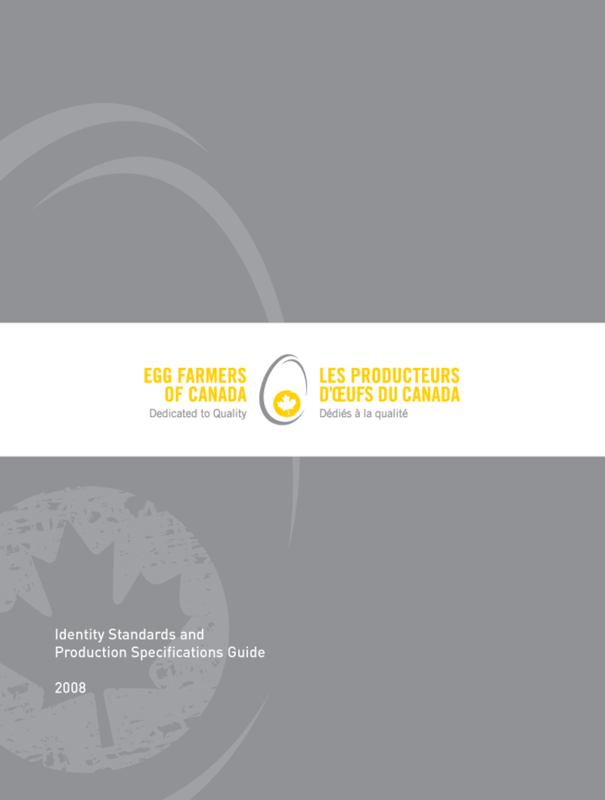 Egg Farmers of Canada and Egg Farmers of Ontario are not-for-profits who manage egg supply, promote egg consumption and represent the interest of egg famers. 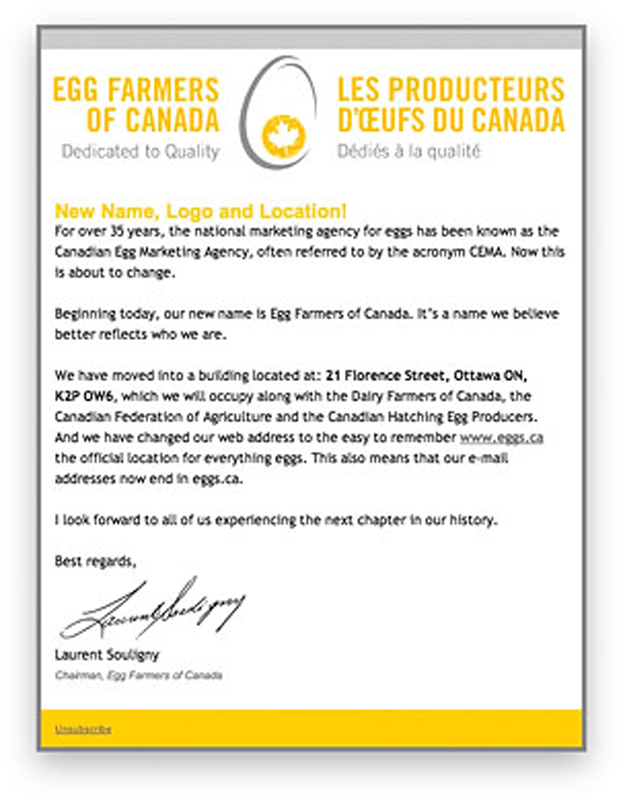 We have worked on a multitude of projects for both organizations, from branding to design to advertising and digital. 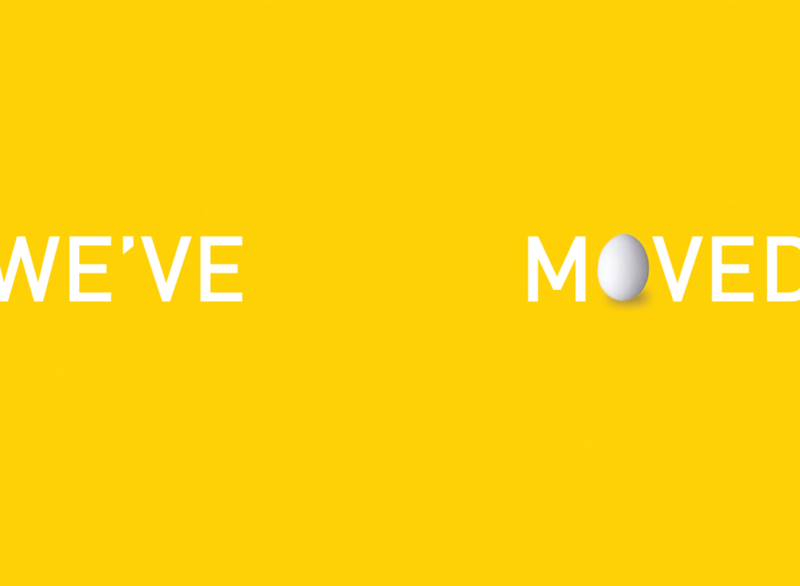 And we are always ready to get cracking when they need us. 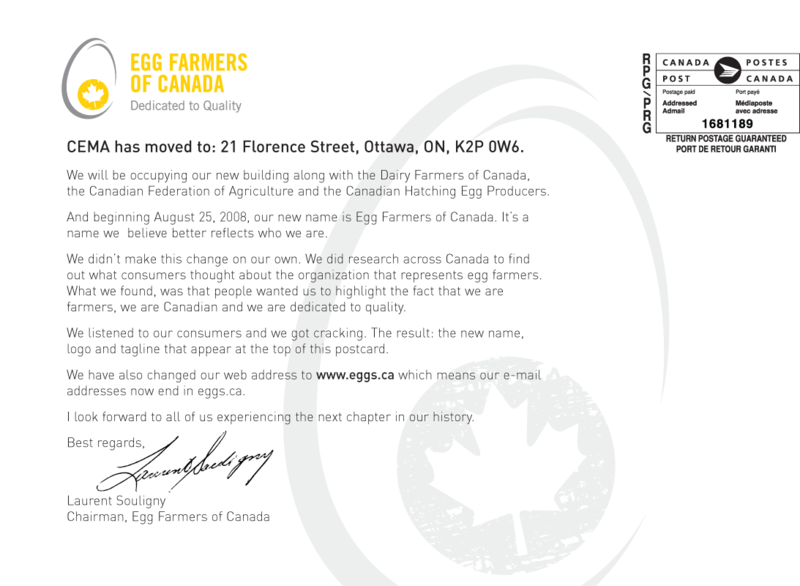 Sparkplug developed a new tagline and logo for Egg Farmers of Canada and developed print and electronic moving announcements for Egg Farmers of Canada at the time of the new logo/tagline introduction. 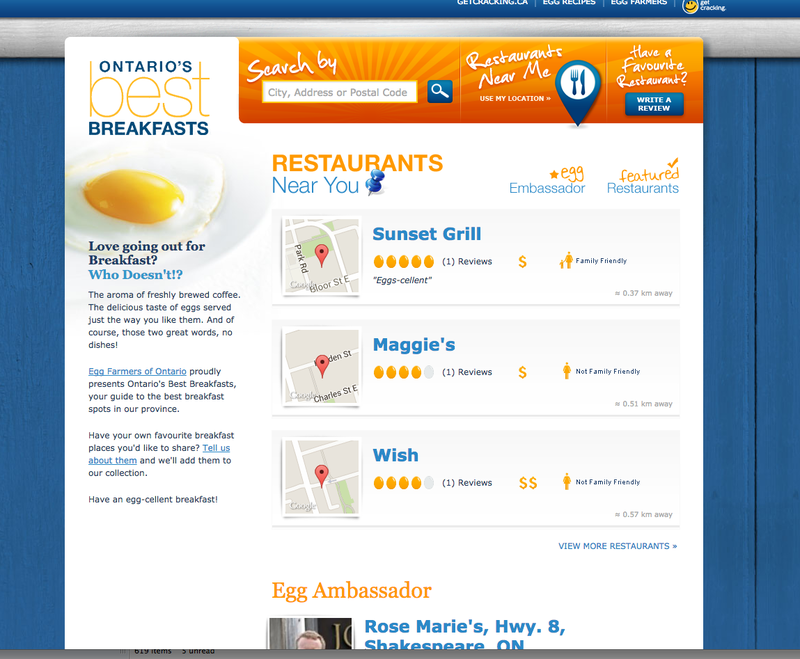 Email announcing recent developments at EFC, an example of corporate communications materials and name/website copy development for the Ontario Best Breakfast program.